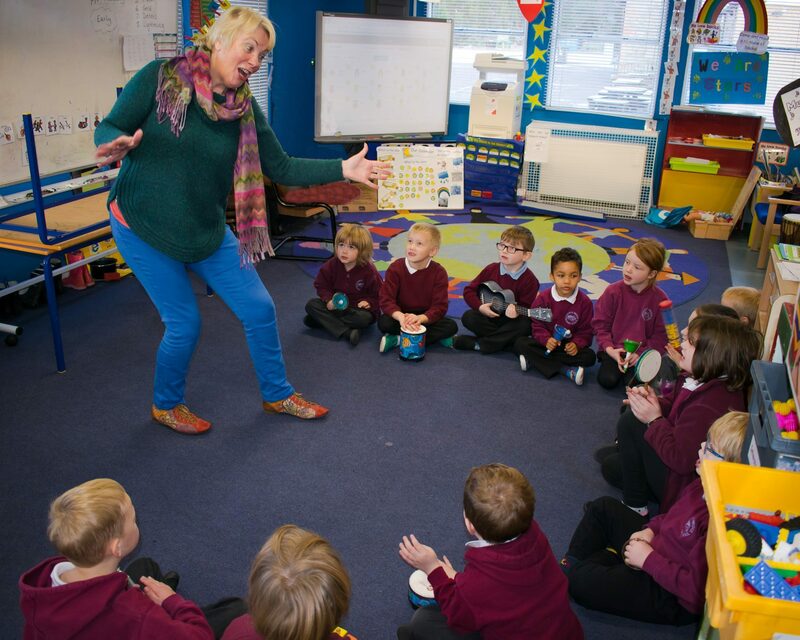 Through imaginative workshops we bring traditional music, stories and culture alive in nursery schools across the country. 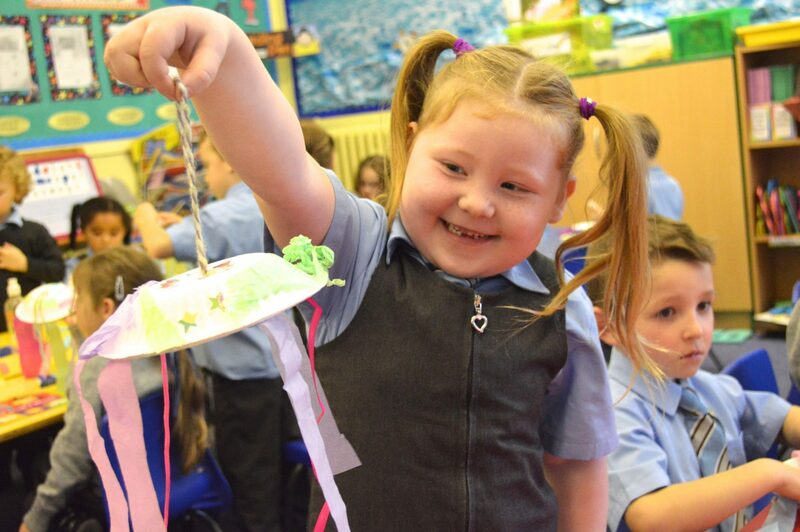 We encourage young children to explore their senses, enhance their creativity and develop their communication skills. The activities used are aimed at supporting the ongoing physical, motor and cognitive development of each child. In 2016 Fèis Rois launched it’s first app, Fun Folk, aimed at young children. Everybody staff and pupils were so positive about this experience. We all looked forward to it every week. The children found the harp very soothing and loved the different sounds it made. Thanks for letting us have this wonderful experience. 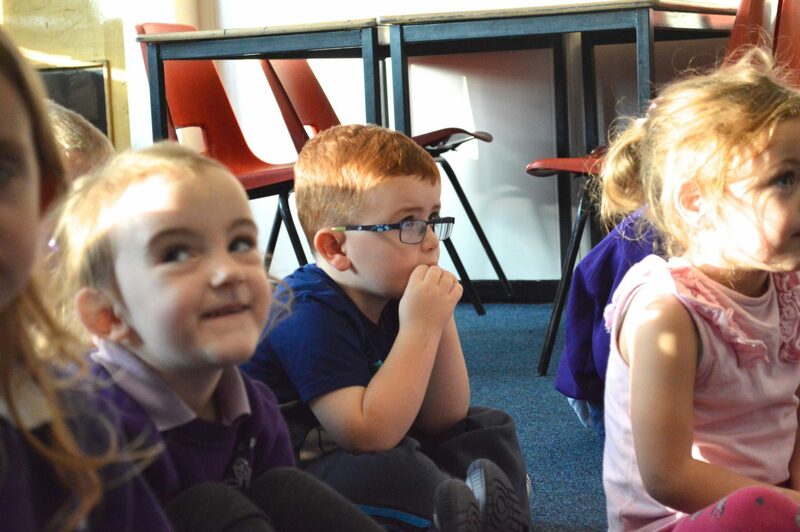 The class were exposed to Gaelic for the first time and they loved hearing the Scottish stories and dancing.